Smash the boundaries when you hit the gym in lightweight style with this adidas ID Big Logo S/S T-Shirt. 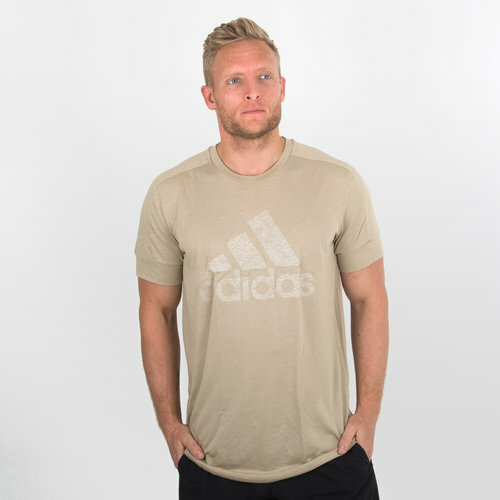 This t-shirt from adidas utilises Climalite fabric which has been designed to wick sweat away from the skin even during the most intense sessions keeping the wearer cool and feeling fresh. Enjoying a simple design which features the adidas logo on the chest, which is stylish but doesn't distract when it comes to training.